There is a large number of Language colleges and schools in the area. 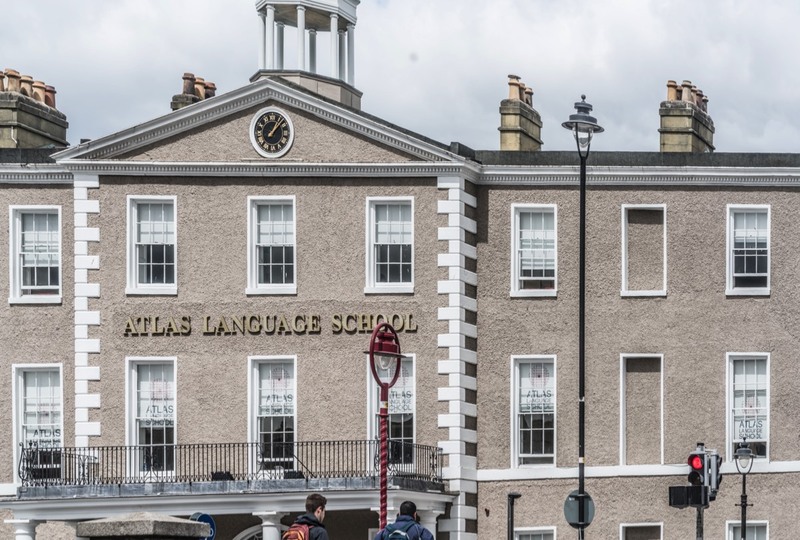 I think that the Atlas Language School was originally known as Portobello College. The reclaimed land at Portobello Harbour is now a leisure area and often used for skateboarding. 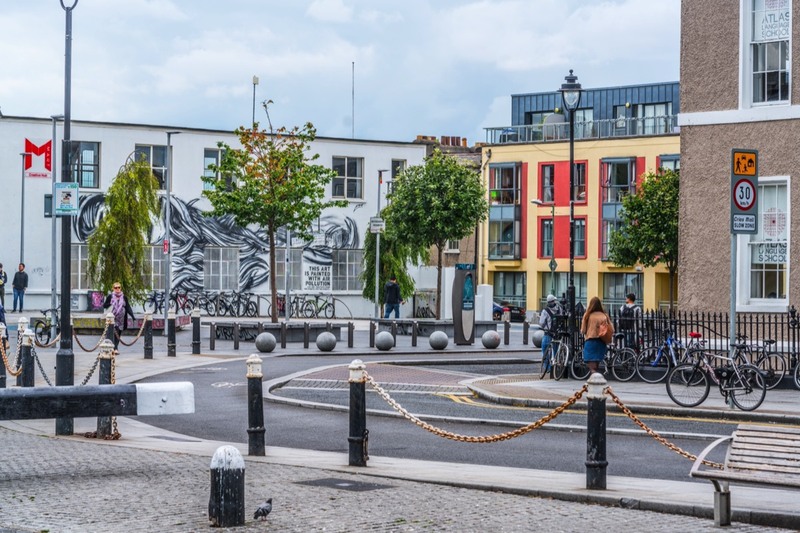 Next to it is a private Business School, and just around the corner are various shops, pubs and restaurants, giving the locality a lively and vibrant air. South Richmond Street is part of the "Golden Mile" of music venues and bars leading into the city centre. The Grand Canal received a much-needed restoration in the mid-1980s and again more recently. The canal is still thriving in a leisurely way and now serves as a picturesque amenity much frequented by the local population.